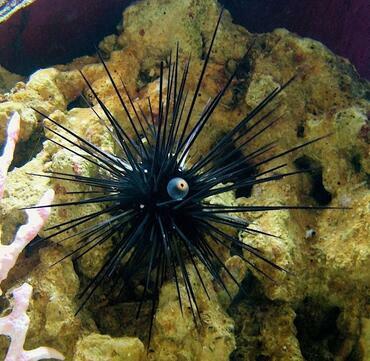 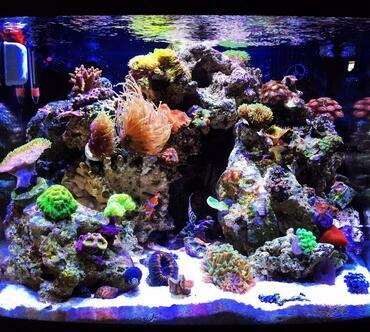 Cultivating a saltwater tank is different from cultivating a freshwater tank in many ways, the most obvious of which is the necessity of adding salt to the water in a marine tank. Preparing saltwater for a marine tank is more than just adding a scoop of salt to the water – there is a specific process you must go through to prepare the water properly before using it. 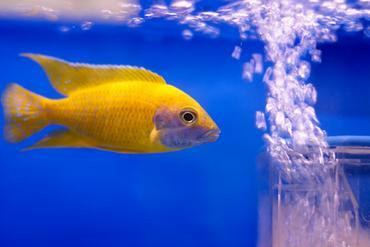 This is not a process you can rush because if the parameters of your tank water are not just right it could result in serious consequences for your fish. 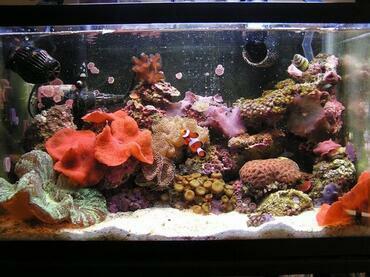 If you are new to the aquarium hobby, do yourself a favor and learn the basics about preparing saltwater so you will know how to do it properly when the time comes. 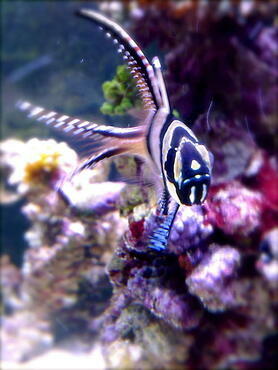 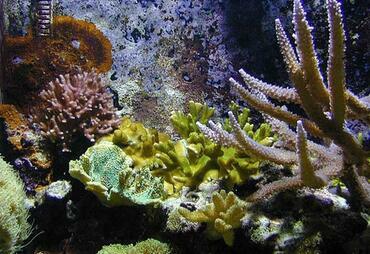 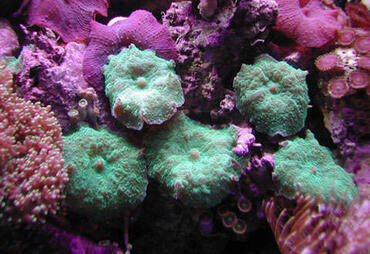 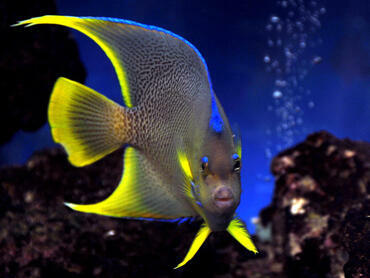 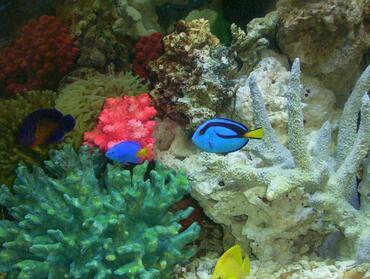 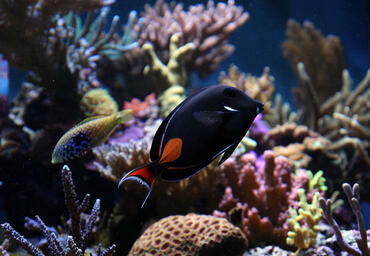 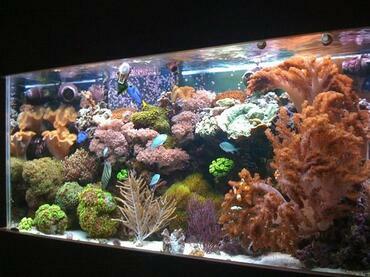 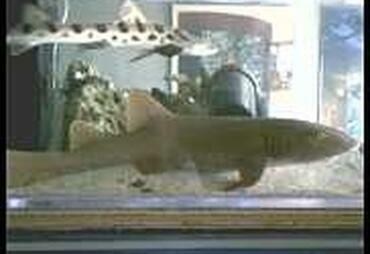 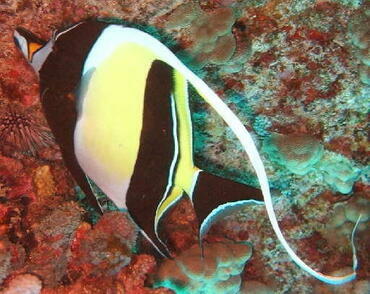 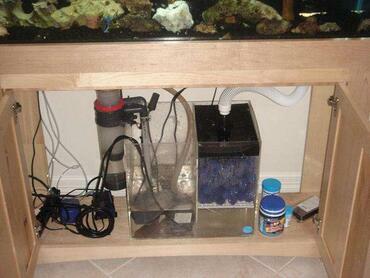 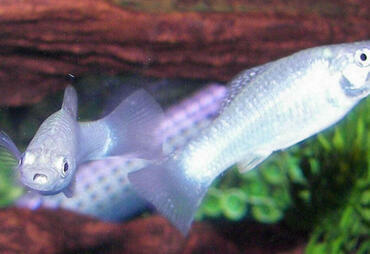 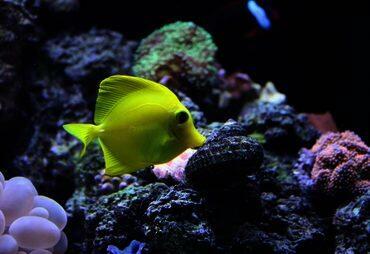 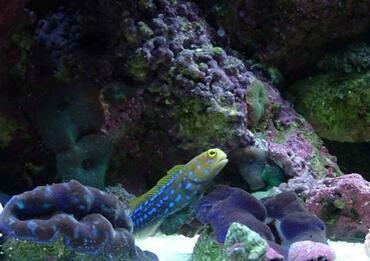 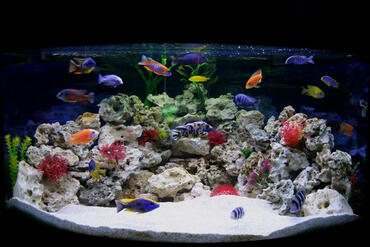 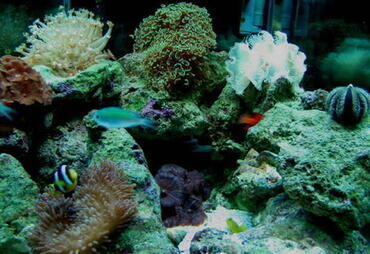 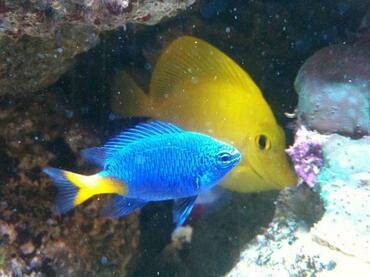 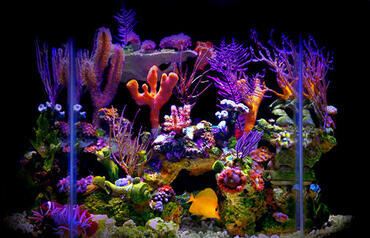 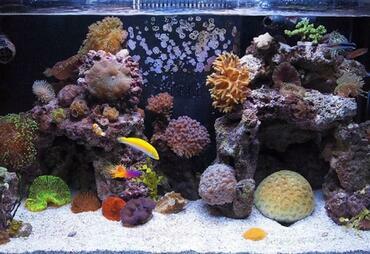 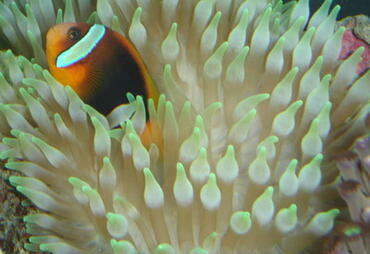 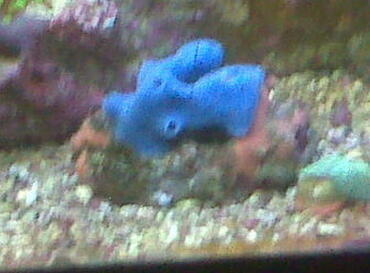 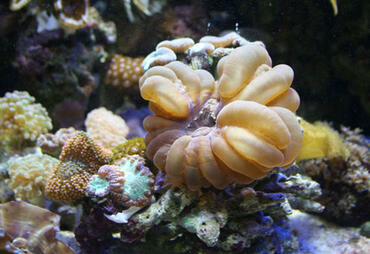 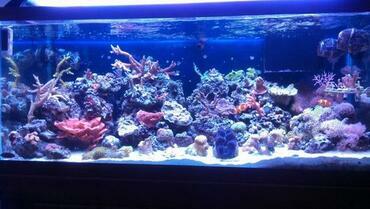 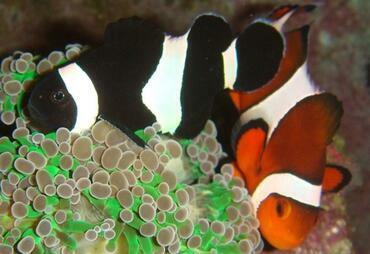 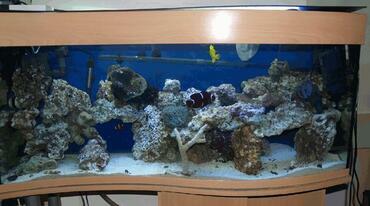 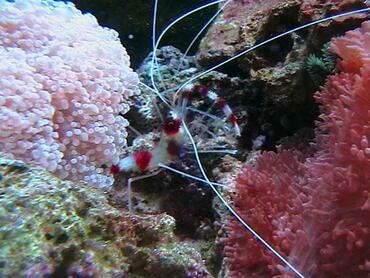 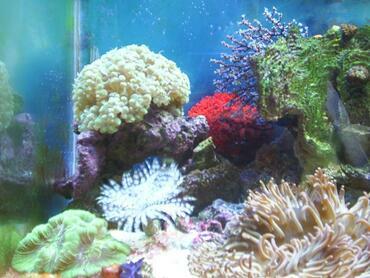 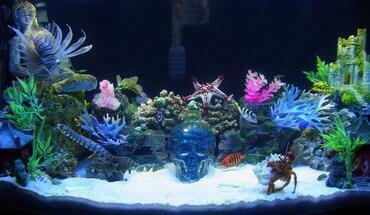 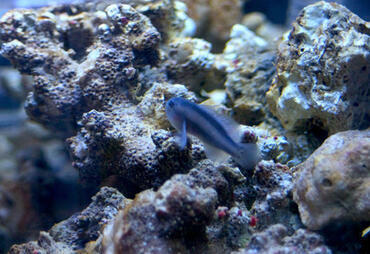 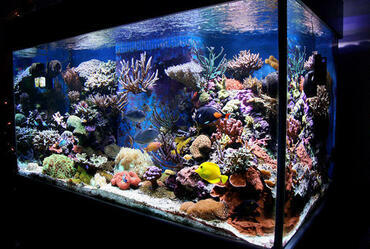 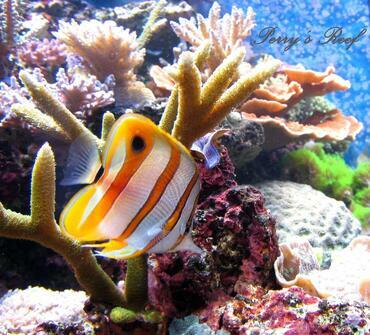 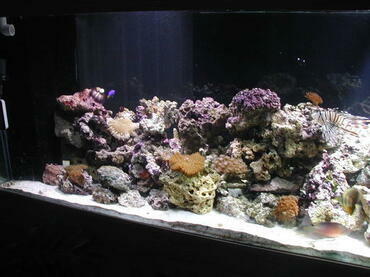 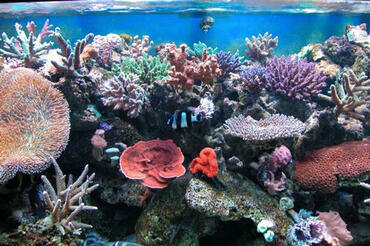 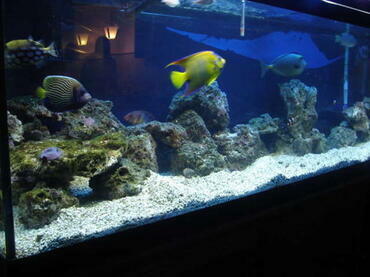 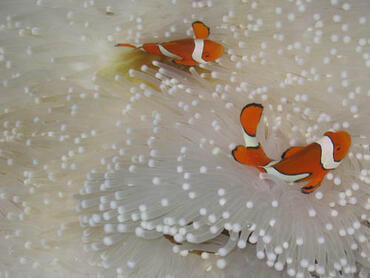 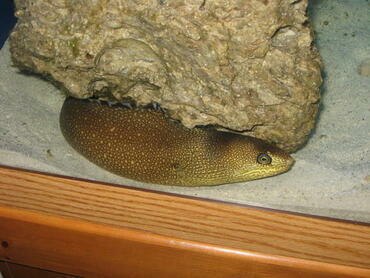 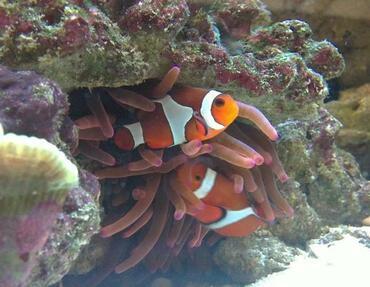 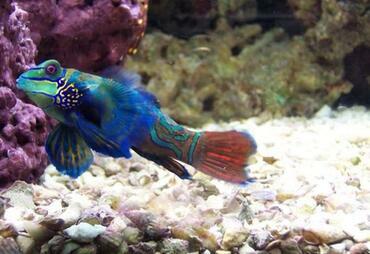 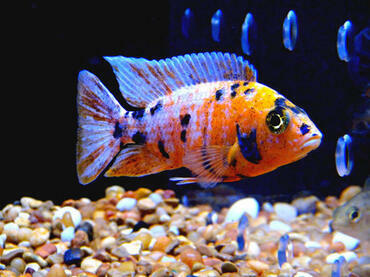 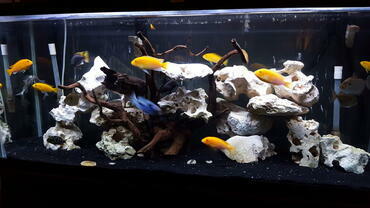 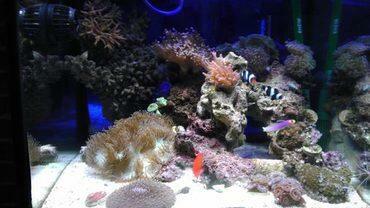 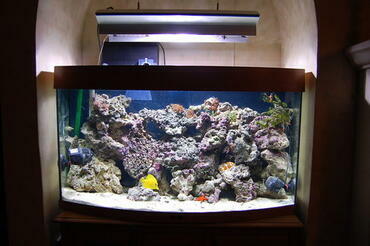 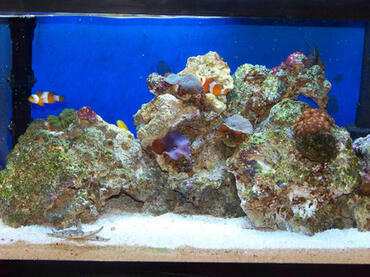 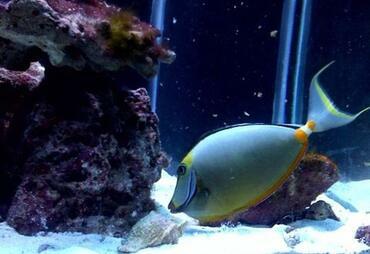 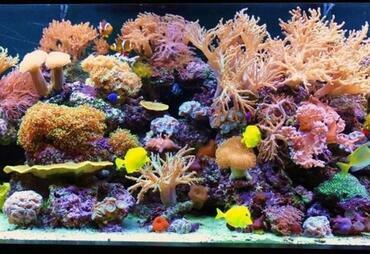 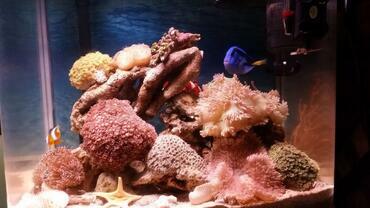 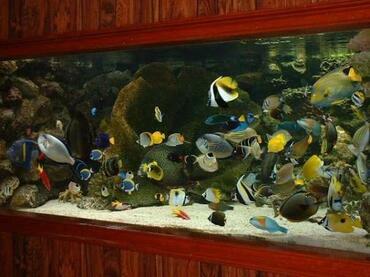 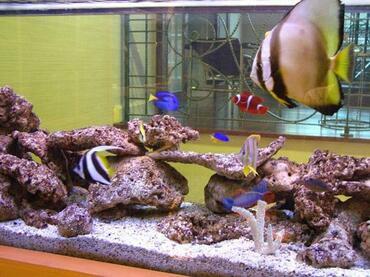 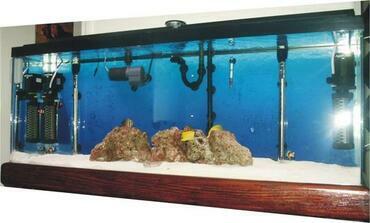 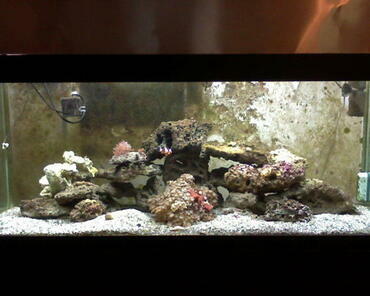 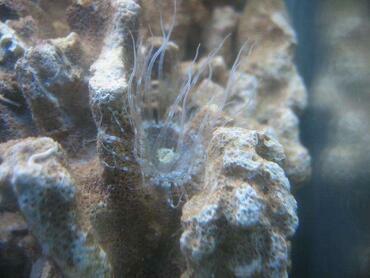 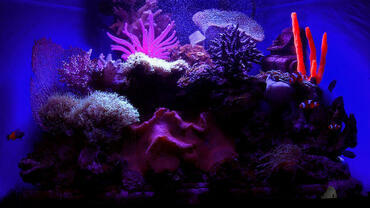 When it comes to preparing the saltwater for your marine tank you will need to select a salt mix to use. You cannot simply use table salt in your fish tank and regular aquarium salt will not work either because it is generally intended for use in freshwater tanks. 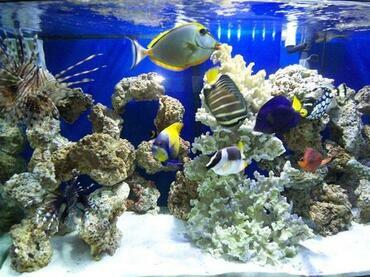 What you need is a specially formulated salt mix that contains the proper balance of salt and trace elements marine species need to thrive. 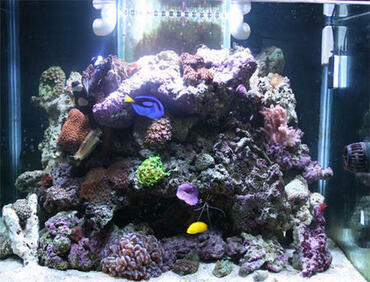 The key to choosing a salt mix is to find one that mimics the natural composition of sea water as nearly as possible. 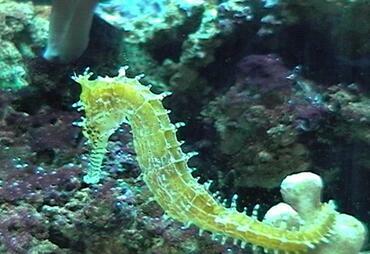 In order to achieve this, the sea salt mix should contain traces of calcium, chloride, magnesium, potassium, sodium, sulfate and a variety of other minerals. 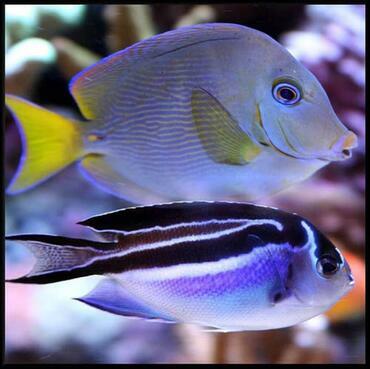 The best way to choose a salt mix is to compare several different brands – in addition to comparing prices, look to see how the salt is prepared, what elements are included and look for reviews on the products to see what other consumers think. 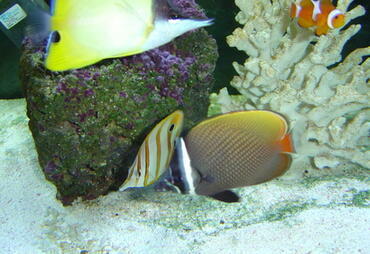 You should also be aware that there is a difference between salt mixes intended for fish-only and reef tank setups so be sure to choose a mix that is right for the type of tank you intend to cultivate. 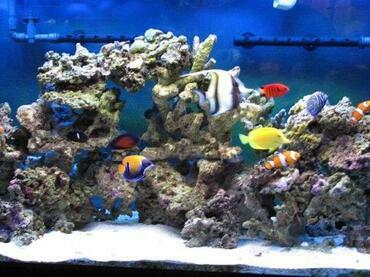 Not only do you need to mix your saltwater before filling your tank the first time, but you will also need a supply of saltwater on hand for performing weekly water changes. 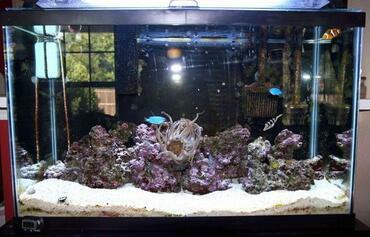 Unlike freshwater aquariums, you cannot simply squeeze in a few drops of aquarium water conditioner and then dump the new water directly into the tank – to perform a water change in a saltwater tank you need to prepare the saltwater the day before. 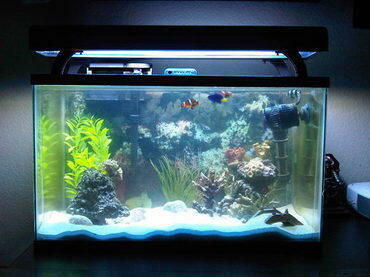 Because you will be mixing saltwater on a regular basis it would be wise to create a mixing container designated specifically for mixing saltwater. 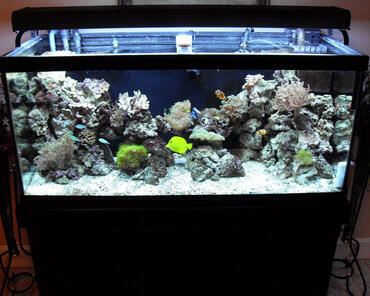 Depending how much water you need, this container could be as large as a 50-gallon trash container. 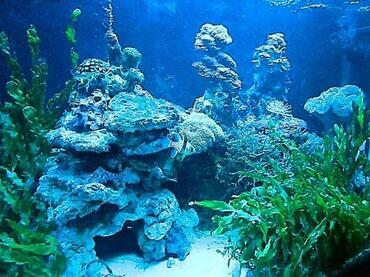 In addition to the container and the salt mix, you will also need a powerhead to aerate the water, a heater to heat it and a thermometer to monitor the water temperature -- to measure the salinity of the water you will also need a refractometer or a hydrometer. 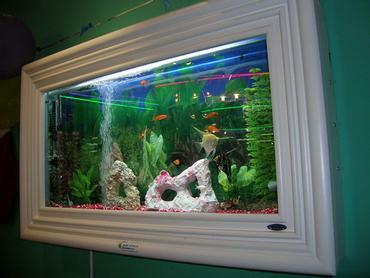 In order for your aquarium fish to thrive it is essential that you provide them with a healthy tank that mimics their natural environment as closely as possible. 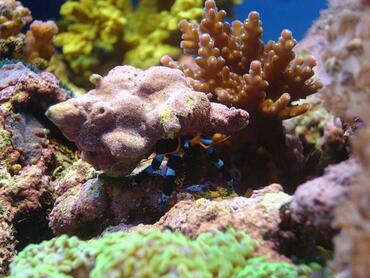 Creating an authentic marine tank environment is more than just decorating the tank – you also need to match the parameters of the tank water to that of the ocean in terms of temperature and salinity. 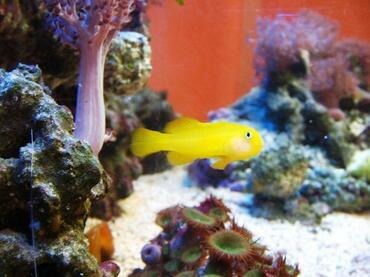 To maintain a stable specific gravity in your tank you will need to measure the salinity of the tank before performing a water change so you can be sure to match the specific gravity of the new water to that of the main tank. 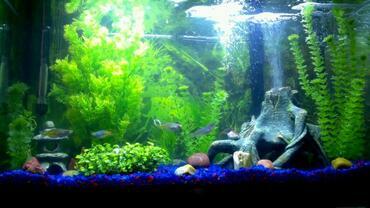 If you feel the need to top off your tank to accommodate for evaporation, do so with freshwater rather than prepared saltwater because as water evaporates from the tank, the salt content will be left behind. 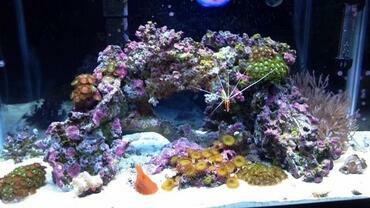 For more accurate readings of specific gravity, you may want to upgrade from the standard refractometer or hydrometer to an electronic salinity monitor. 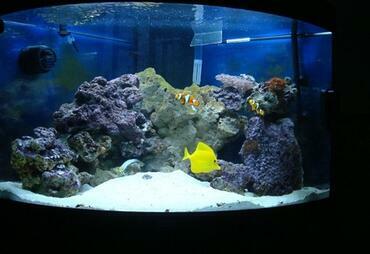 There is nothing more satisfying that showing off a thriving marine tank environment but achieving a healthy saltwater tank is not always easy. 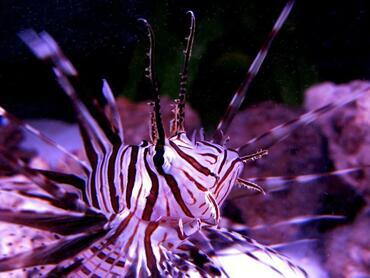 Not only do you need to choose the right equipment and tank inhabitants but, more importantly, you have to cultivate and maintain an authentic saltwater environment. 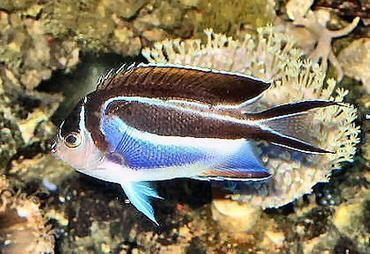 If you do not choose the right salt mix or if you do not prepare it correctly, it could result in dire consequences for your fish. 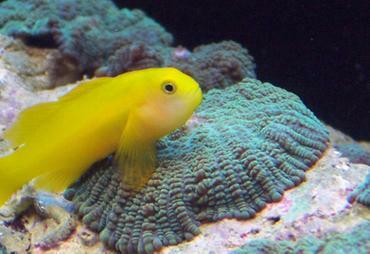 Do yourself and your fish a favor and learn the basics about preparing saltwater before you attempt to setup your marine tank for the first time.